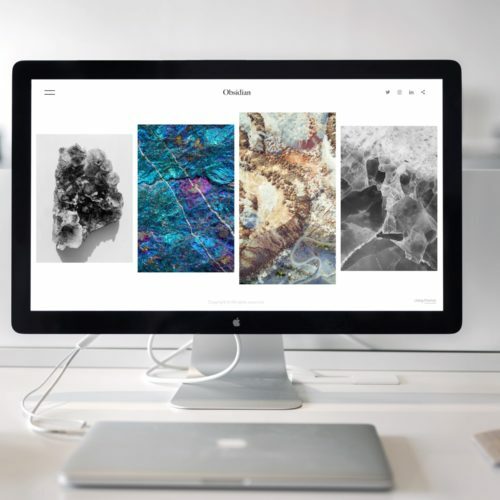 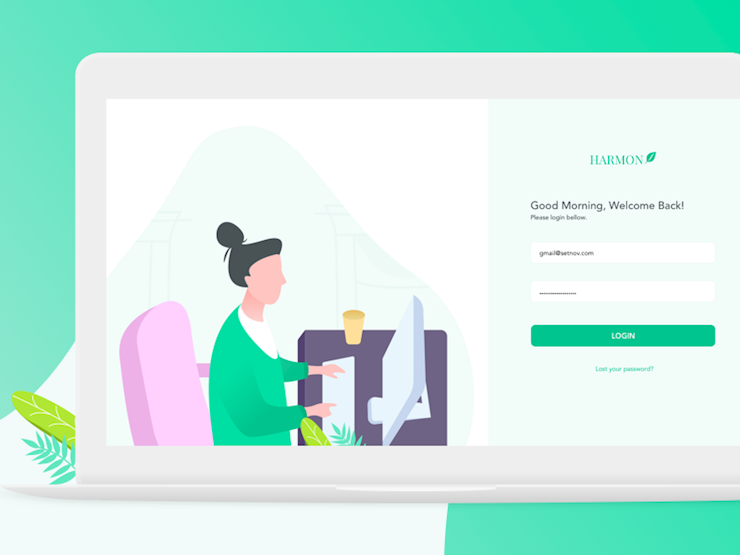 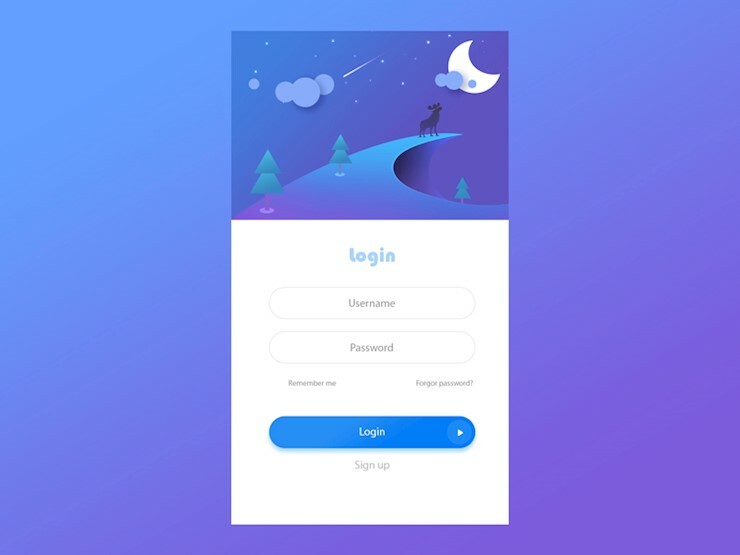 People would say that they are not so important as other parts of a website or platform, but login and signup forms play an important role in the user’s first impression of your standards as a company. 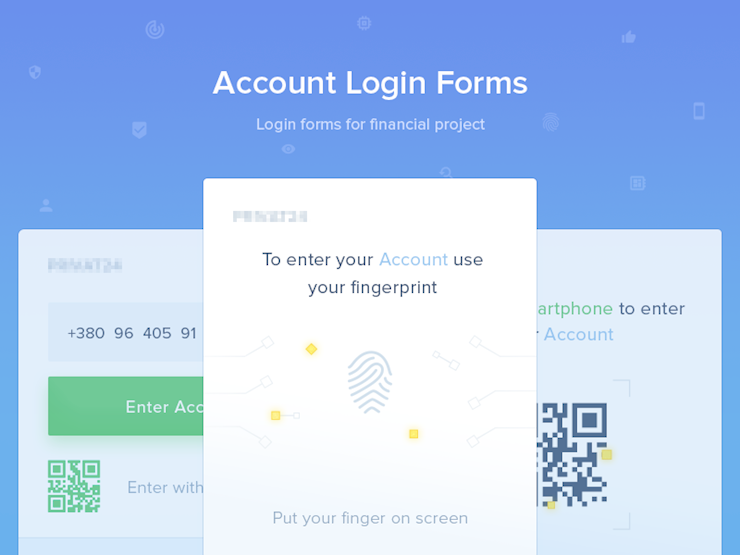 For today’s blog, we’ve collected 30 mobile login and signup forms for you to be inspired. 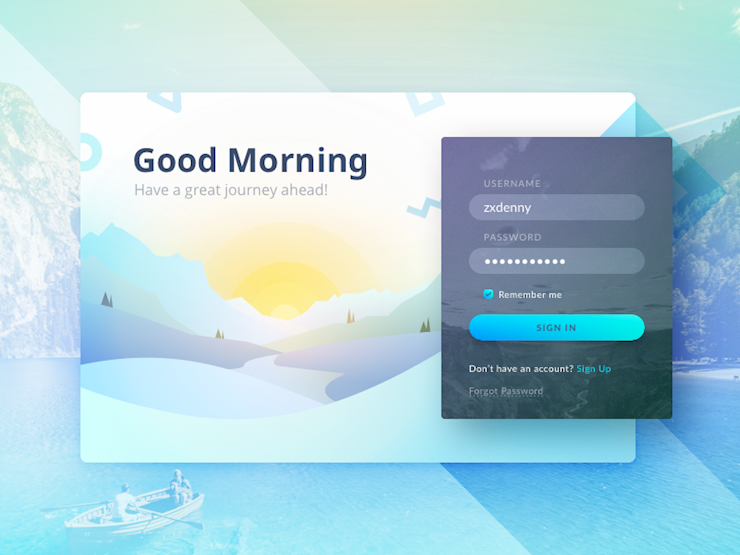 It’s not a secret that the internet is also called the “virtual world.” Almost everything you can physically do in the real worlds, you can also do in a version for it online, a few clicks away. 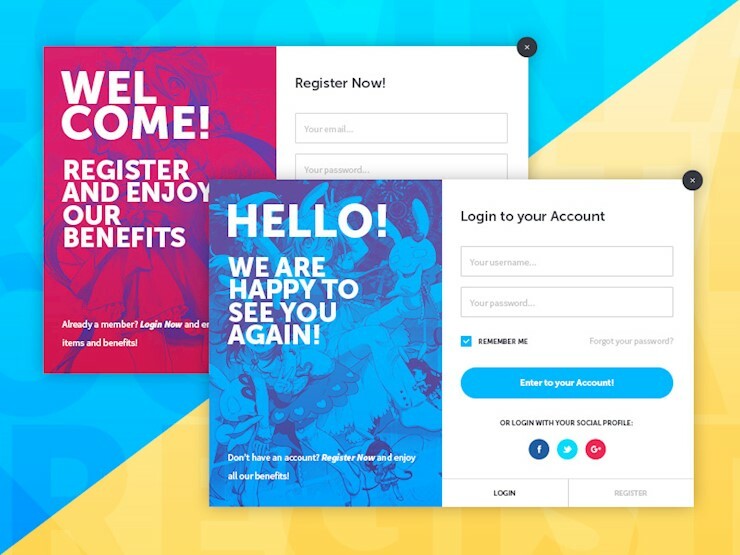 Nowadays, you don’t have to go to a restaurant because the food comes to you, you don’t have to stand in a line to buy a movie ticket because you can purchase it online; you don’t always have to go to the doctor for minor symptoms, you can look them up online; you don’t have to go to a Home Depot to get home and gardening supplies, you can order them and they deliver the to you within a few days. 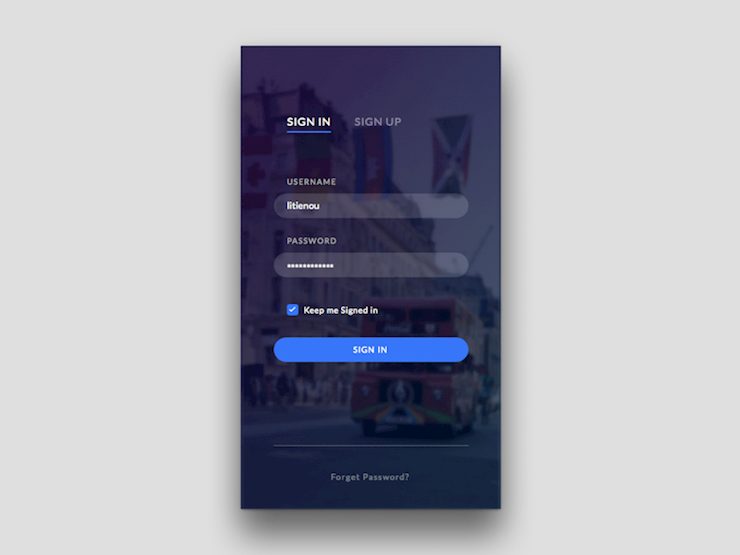 And for all of them, you need to signup and login form, which is basically like the entrance door to all these places. 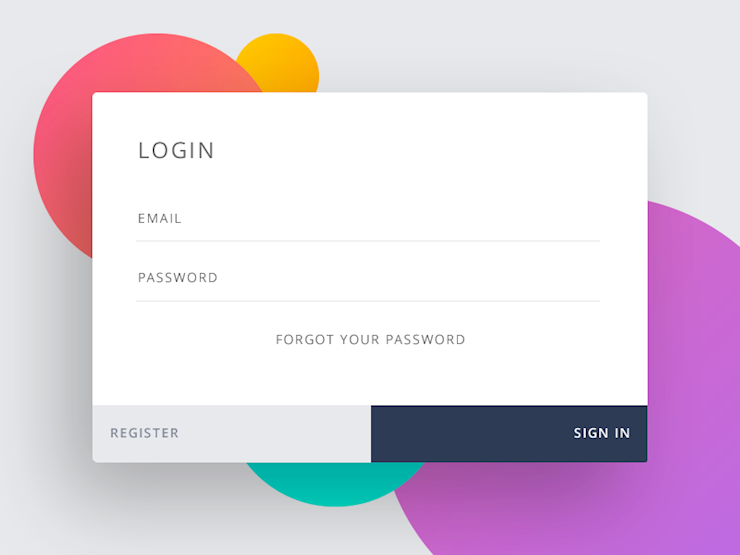 Login forms are everywhere on the internet these days. 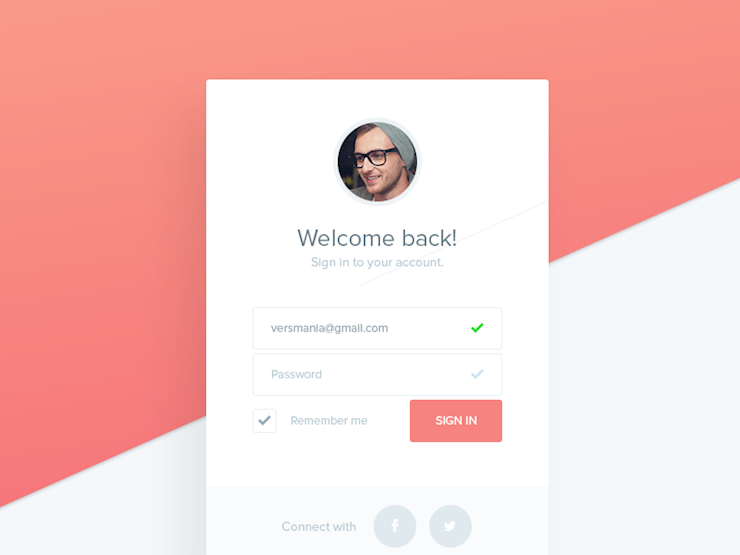 If you are using a social network, you need to use login form to sign in. 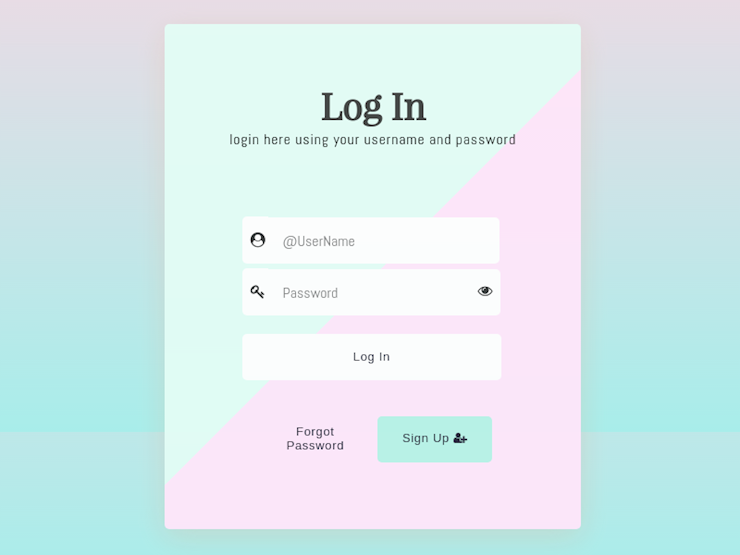 If you try to leave a comment on WordPress blog, share a review, create your own website, download files, create an email box, and join a form, you need to go through the login process. 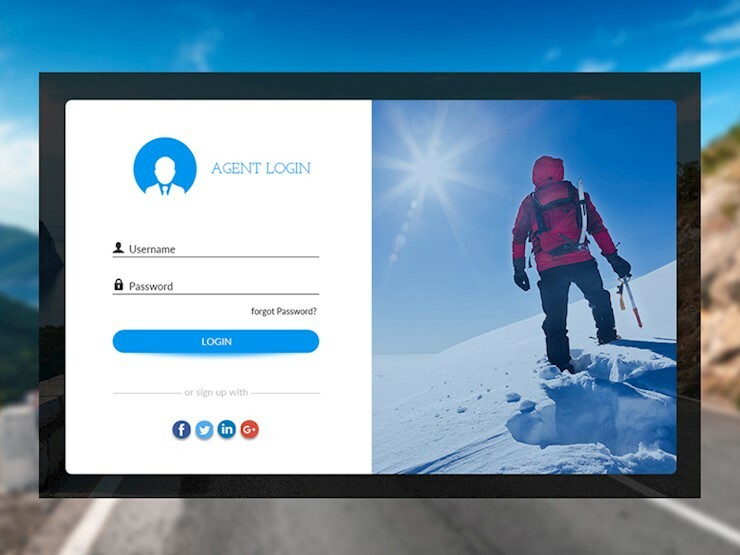 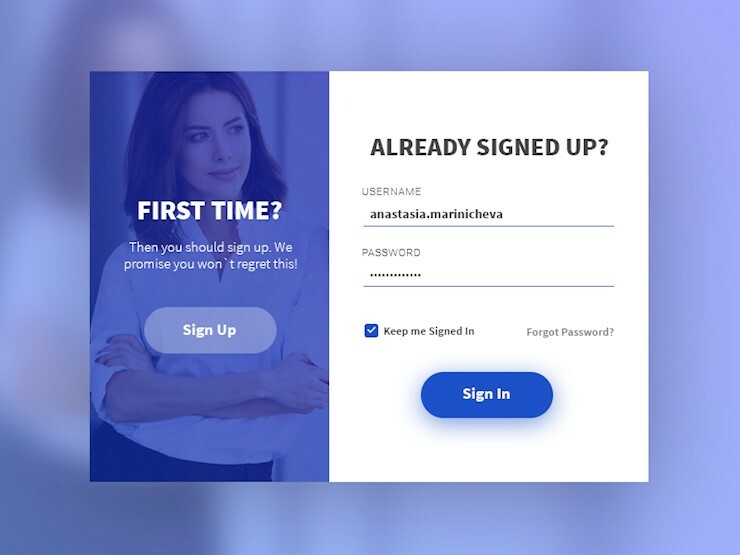 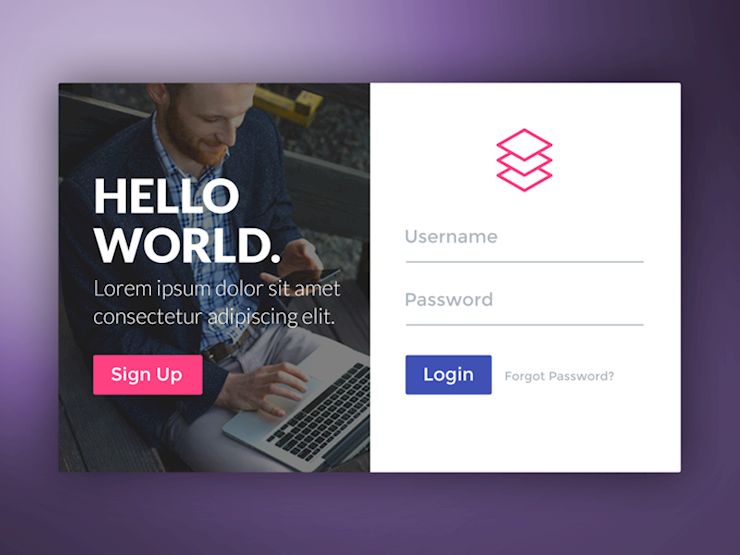 A professional looking well-organized, eye-catching login form will encourage people to sign in and increase conversion rates. 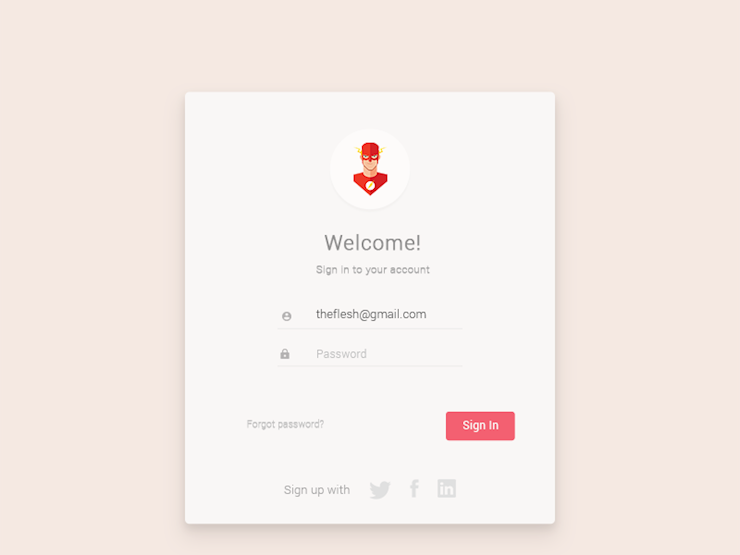 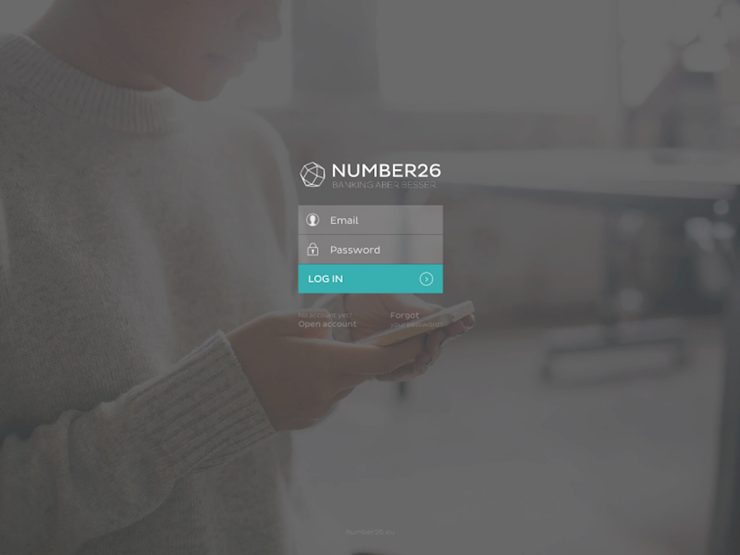 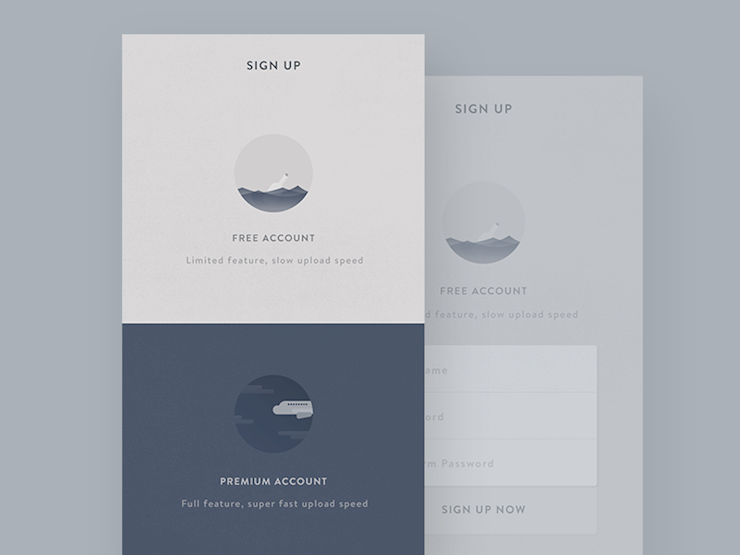 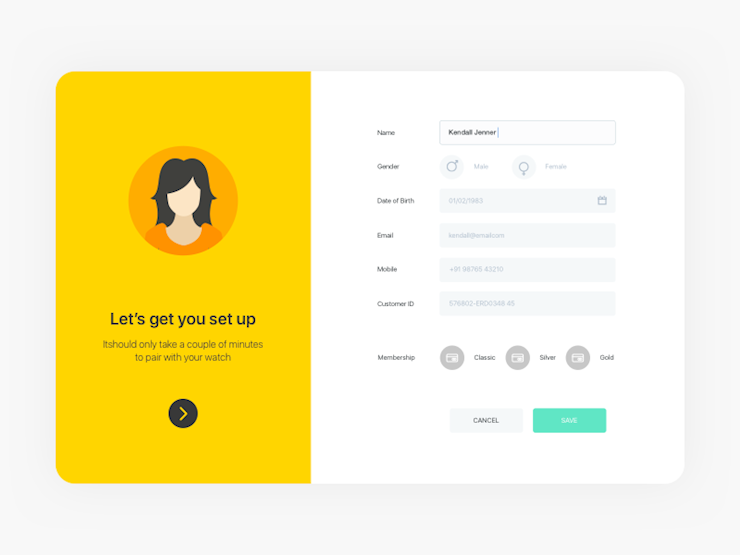 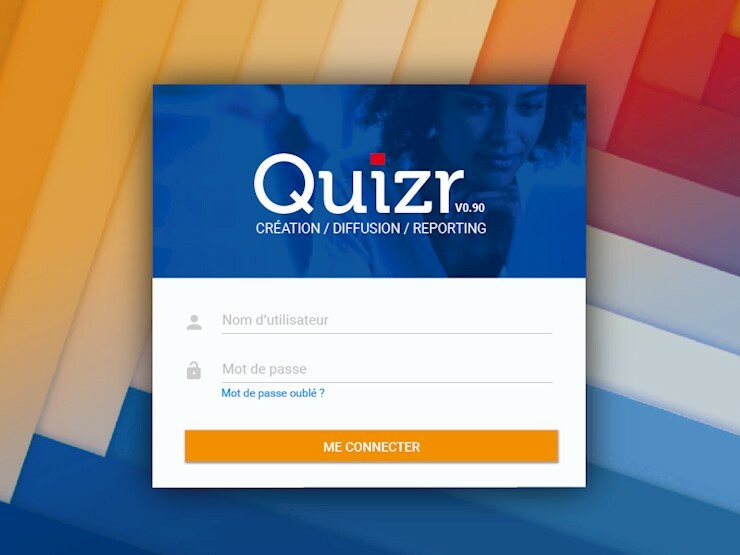 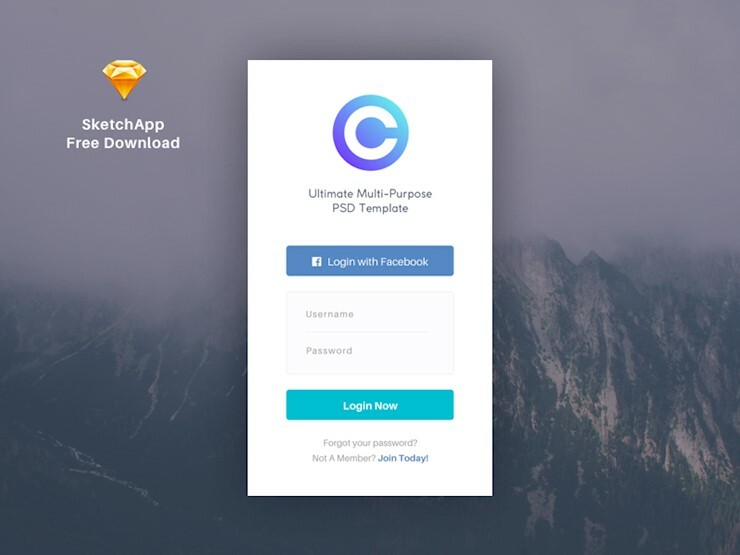 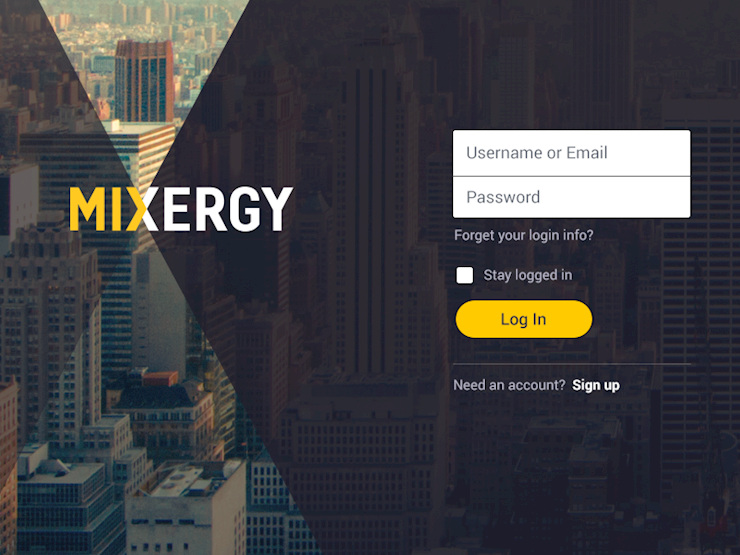 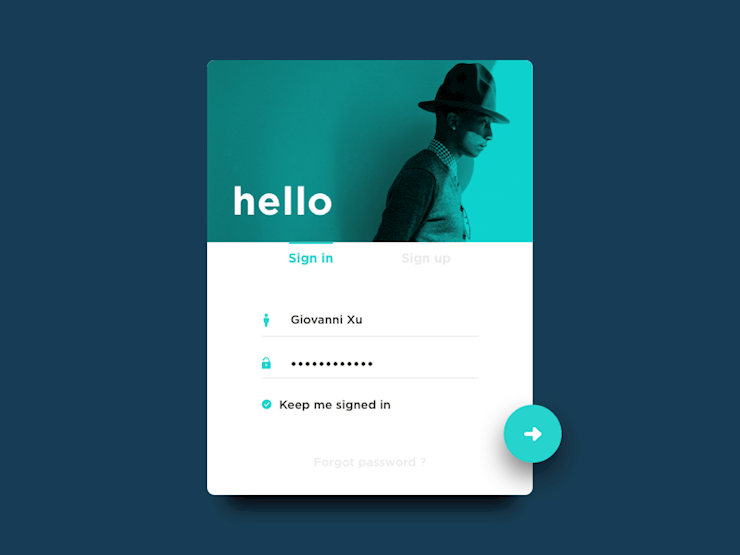 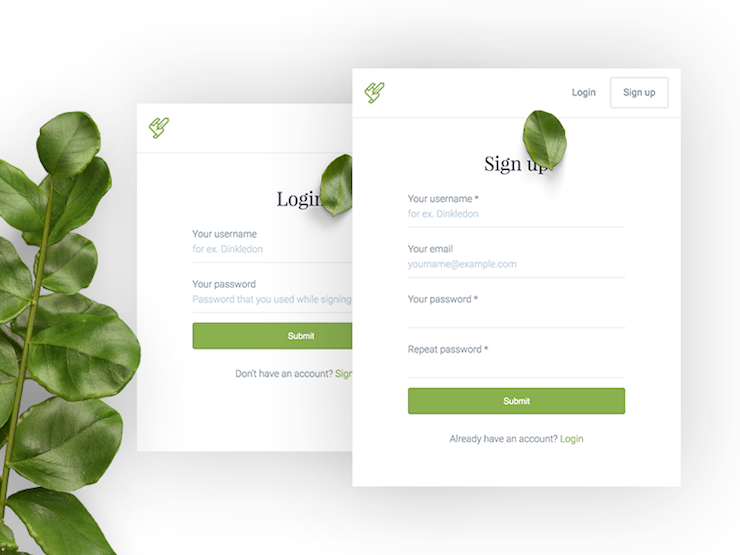 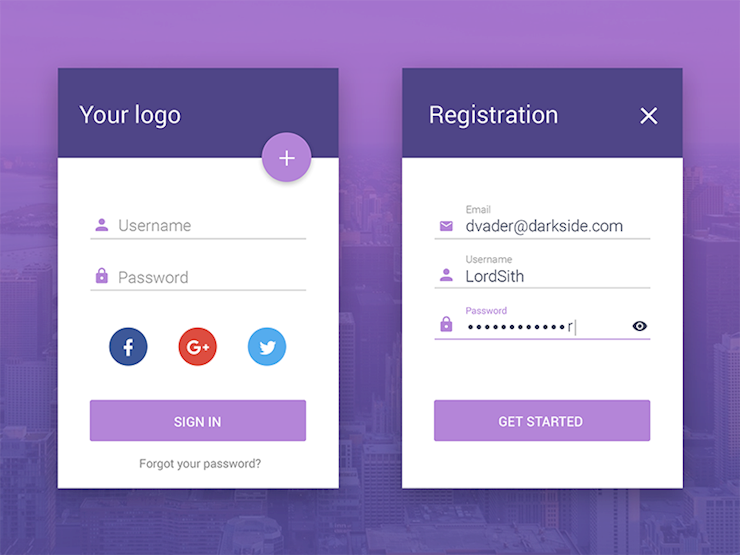 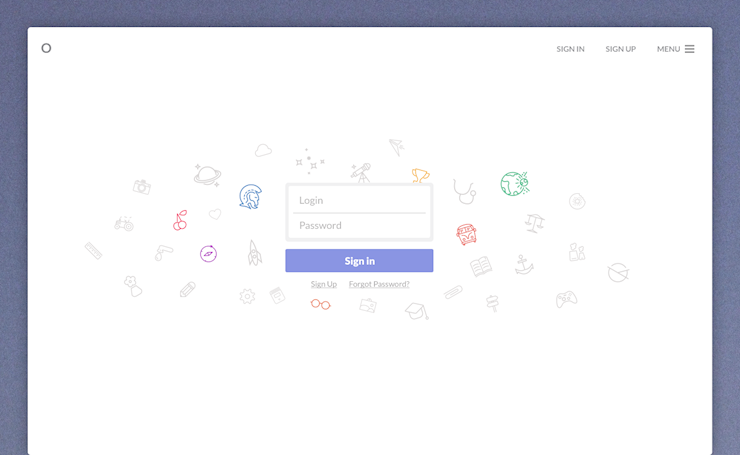 In this collection, we are going to share 30 stunning mobile login forms you will love. 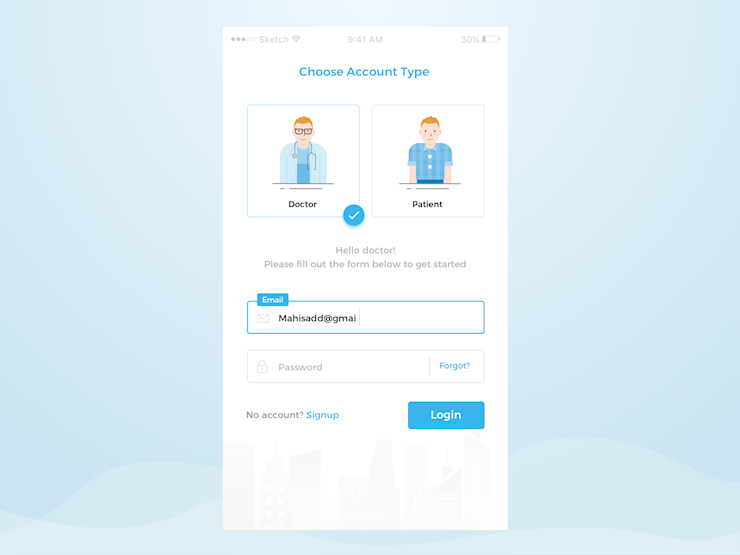 Let us know in the comment section below which login form is your favorite and why. 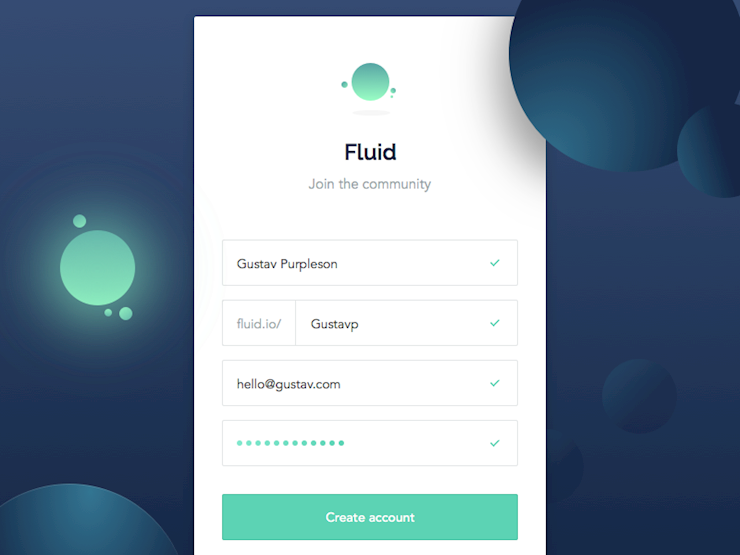 If you enjoyed this post and you think that somebody else would enjoy it, feel free to share it on your social media platforms. 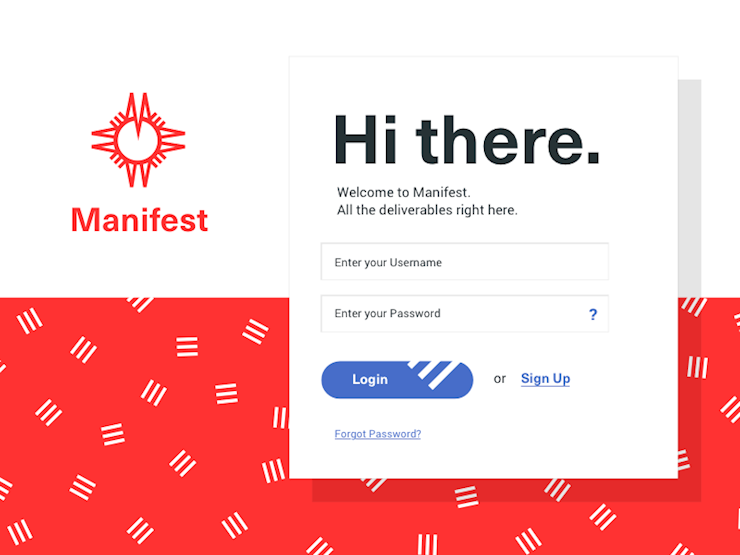 Also, we would like you to tell us the topics you would like us to write and provide you with resources and inspiration. 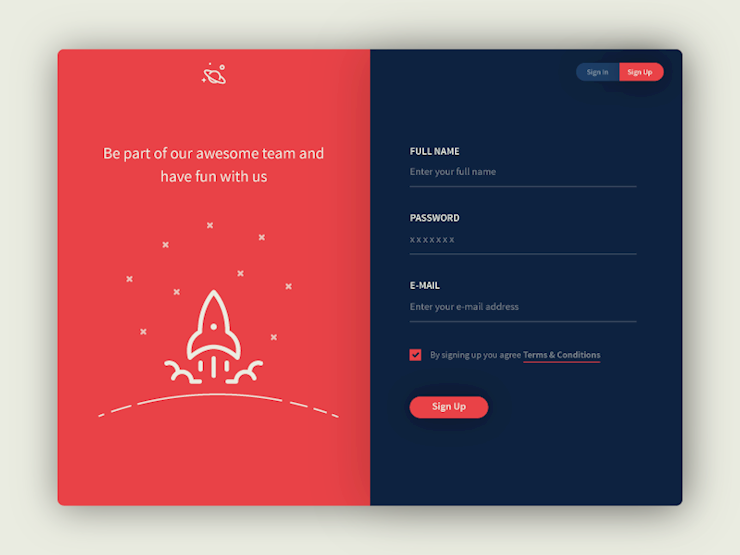 Comment that in the section below and make sure you visit us daily for more creative snippets of inspiration.